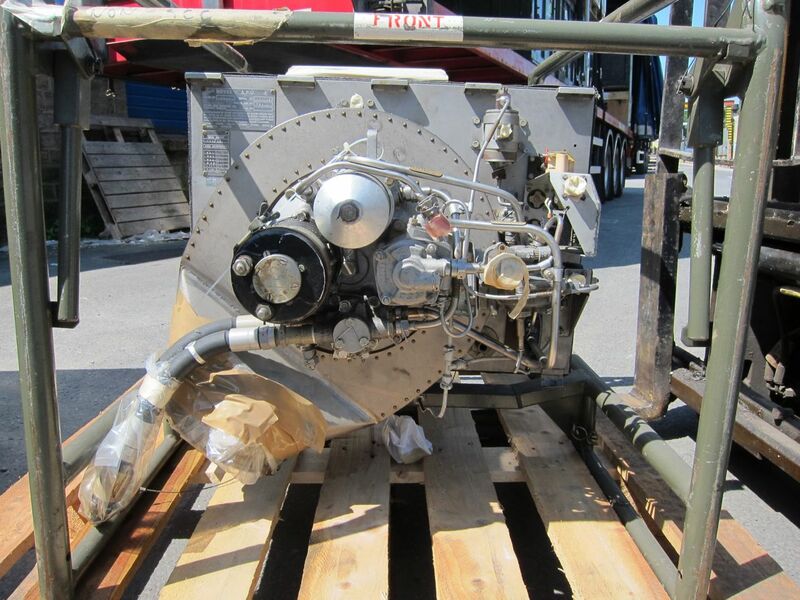 A fantastic opportunity to acquire a genuine piece of aviation history. 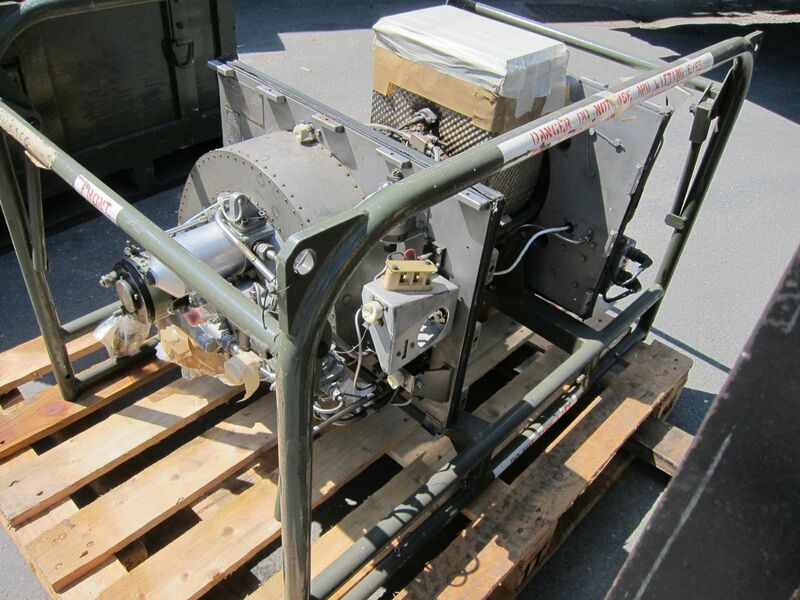 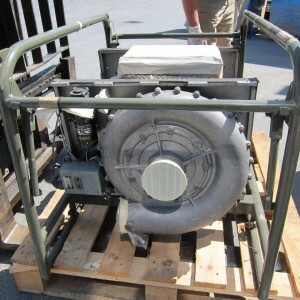 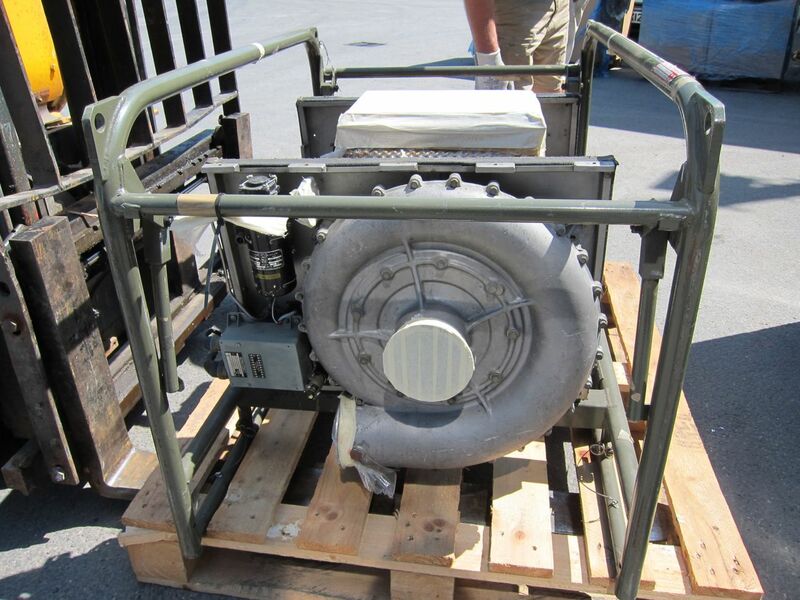 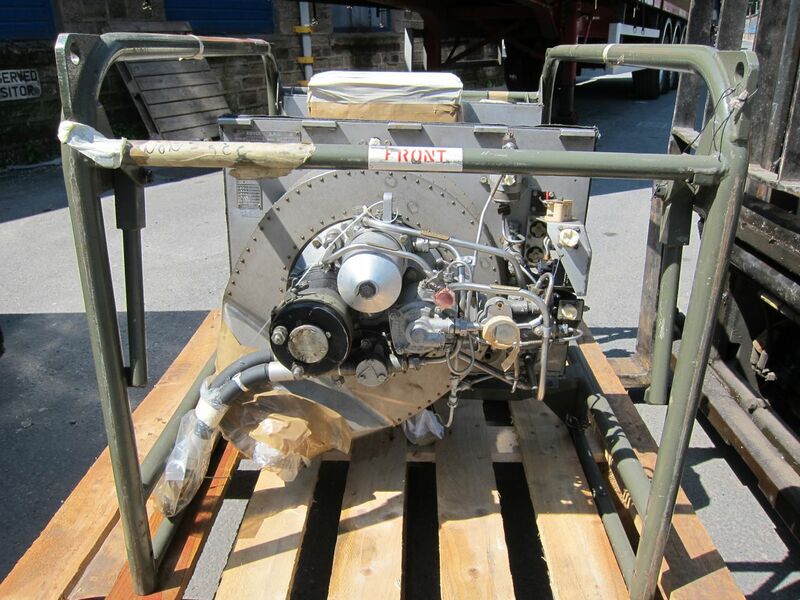 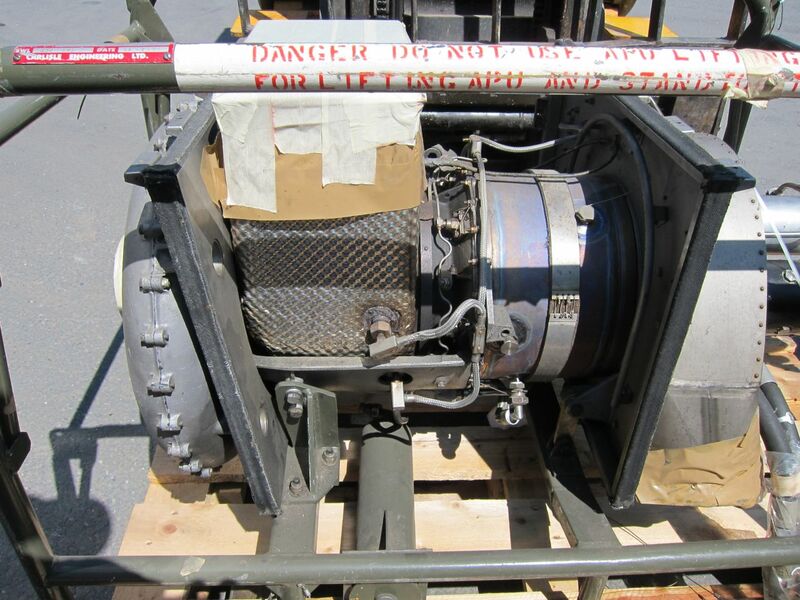 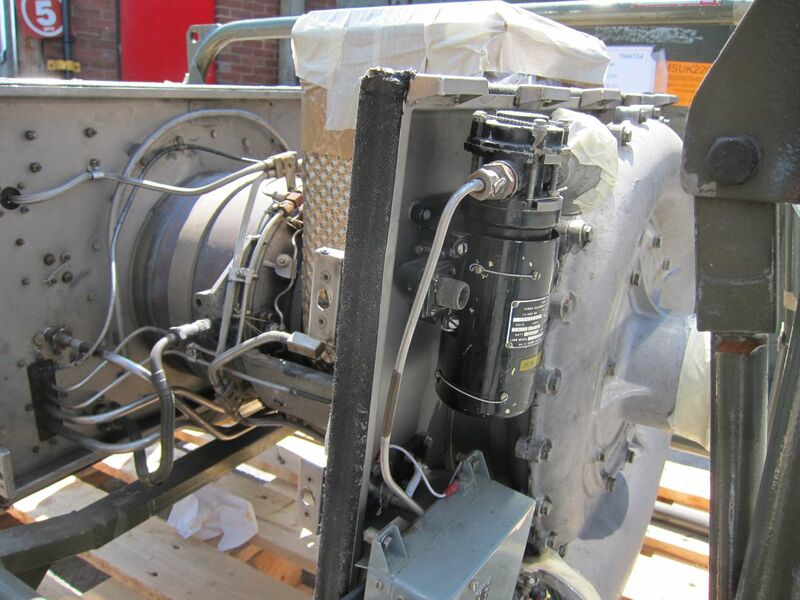 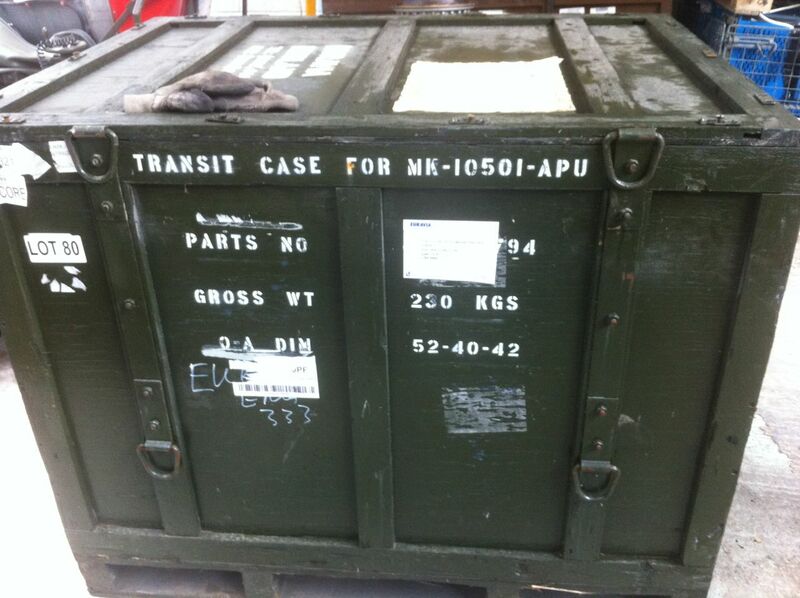 I have for sale these Rover Mk10501 APU’s as used in the famous NIMROD MR2 reconnaissance aircraft.  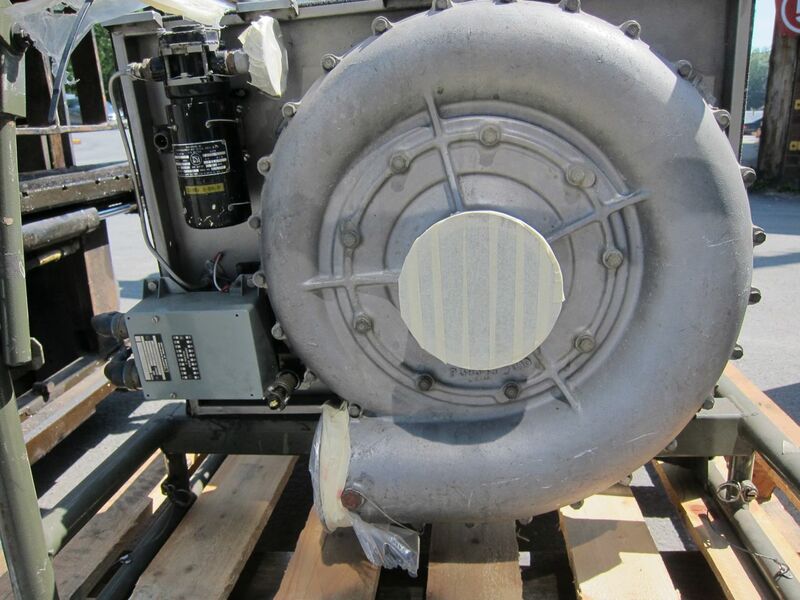 See one of the engines running on the You Tube link below. 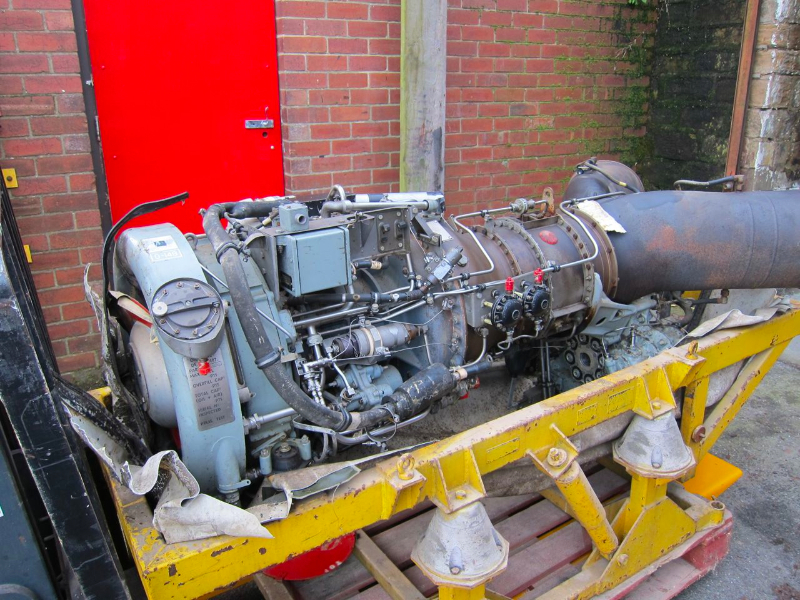 These engines produced the compressed air to start the Rolls Royce Spey engines and are absolutely ideal as a ground running hobby engine. 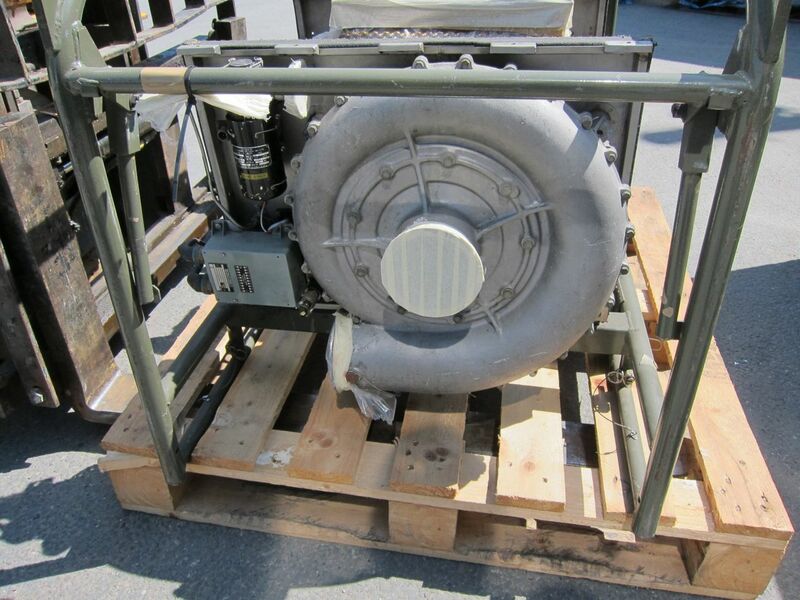 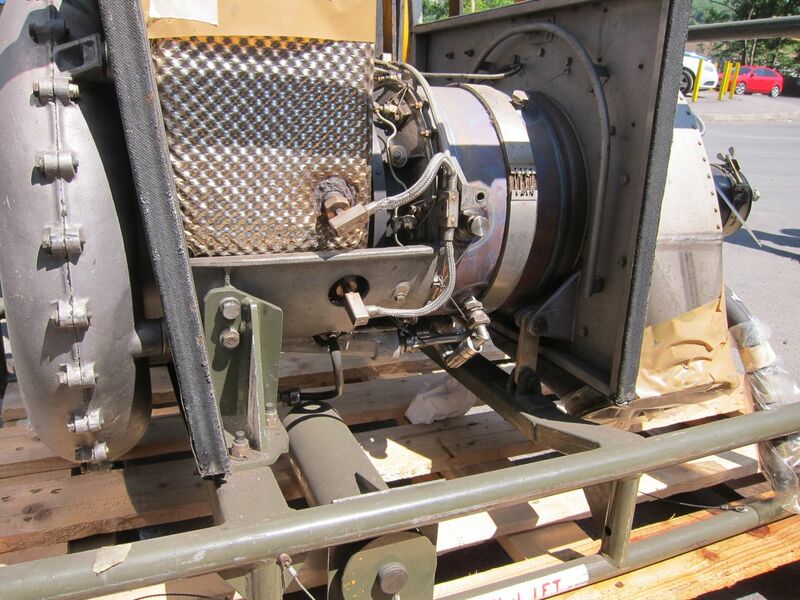 I have a full inventory of brand new spares avaiable for these engines!